If you’re in search of a great restaurant in Vegas, you don’t really need to look far. 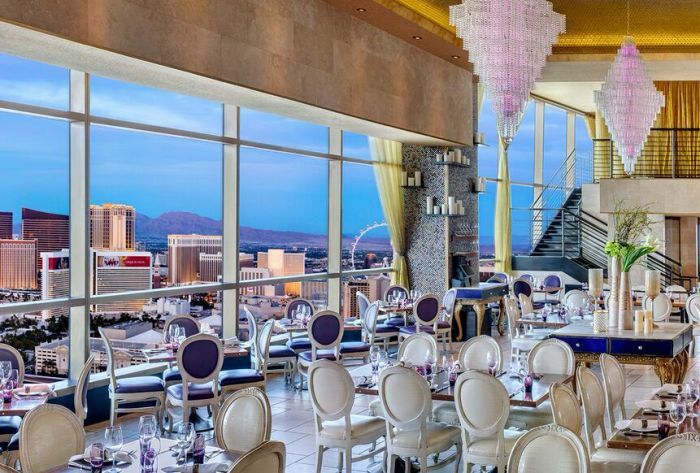 Sin City is chockfull of exquisite eateries with amazing views and top-notch fare. 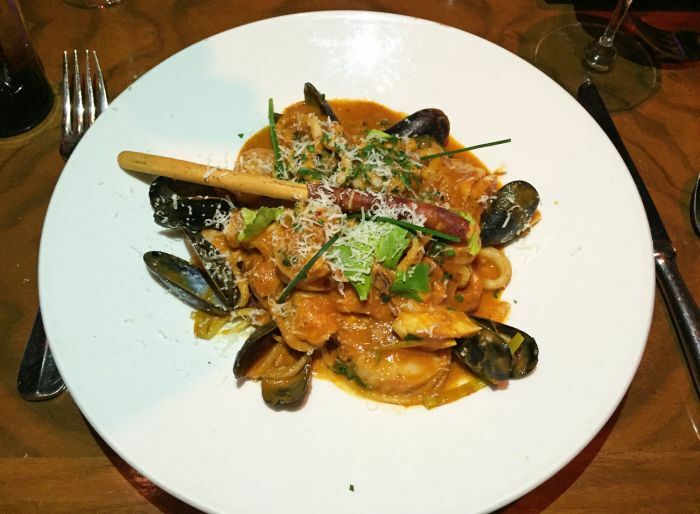 Recently, we dined at NOVE Italiano inside Palms Casino Resort, a staple at the hotel since 2006, and were completely impressed by the food, service and ambiance of the 51st-floor restaurant. 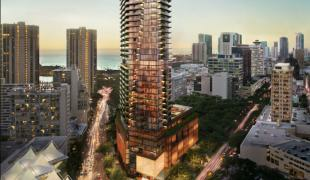 Located at the top of the Fantasy Tower, NOVE offers picturesque views of the city behind floor-to-ceiling glass windows. The space is decorated with beautiful LED Swarovski chandeliers hanging from the two-level venue and white Louis XVII chairs rest around hardwood tables. Modern yet playful with vintage furnishings and purple accents, the restaurant gives off an air of hip sophistication from the moment you step off the elevator. While upscale in nature, the venue’s staff is anything but pretentious, always quick to offer a recommendation based on your wants and warmly chatting with guests in between courses. Fusing together Italian and American cuisine, Chef Marlon Simbulan's menu is made up of classics such as calamari, risotto and Milanese while at the same time offering a number of steak and seafood options. We started off the evening with a fresh Caesar salad with baby romaine, parmigiana and topped with white anchovies. A good Caesar can be hard to come by, but the crisp lettuce and just the right amount of dressing made the dish feel light rather than heavy, with the anchovies brightening up the flavors. Among its other starters are lobster bisque, caprese salad, shrimp francaise and candy-stripped beet carpaccio. When it came to entrées we opted for the NOVE Seafood Cioppino with linguini, halibut, calamari, shrimp, mussels, scallops and reduction sauce plus the Marlon’s Suf ‘N Turf. The latter comes with an 8 oz. grilled filet mignon, Maine lobster and garlic mashed potatoes. The thing about exceptional food is that it lingers in your memory long after you’ve finished your plate. To put it mildly, both dishes were the kind of meals you dream about in your last-meal-on-earth scenario. The pasta dish was rich yet light and the seafood was noticeably fresh and full of character. Be sure you have bread on your table if you order this entrée, you’ll want to scoop up the sauce throughout the meal. 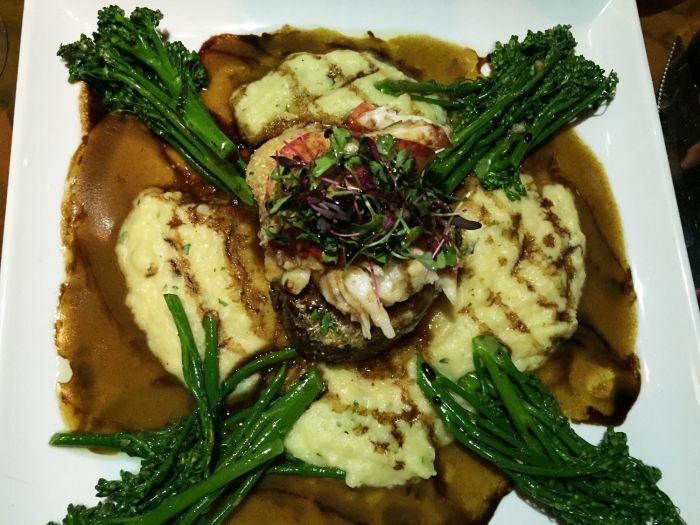 The Surf ‘N Turf was served over a generous portion of melt-in-your-mouth mashed potatoes and broccolini that delicately added to the dish’s many flavor profiles. 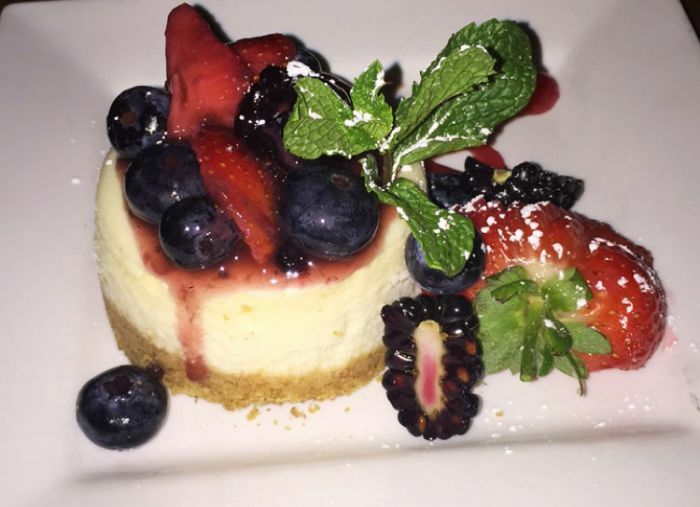 We finished with the Torta Mascarpone, a small cheesecake topped with berry compote, which was creamy and decadent. 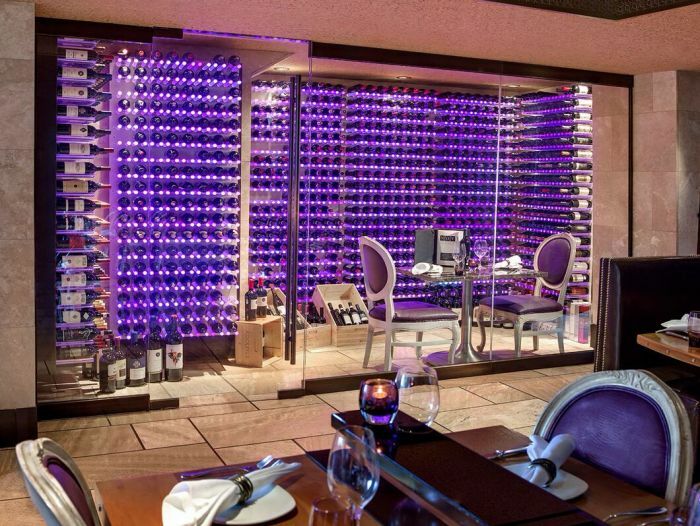 NOVE features an impressive and award-wining wine list plus offers a private dining room within the wine cellar. 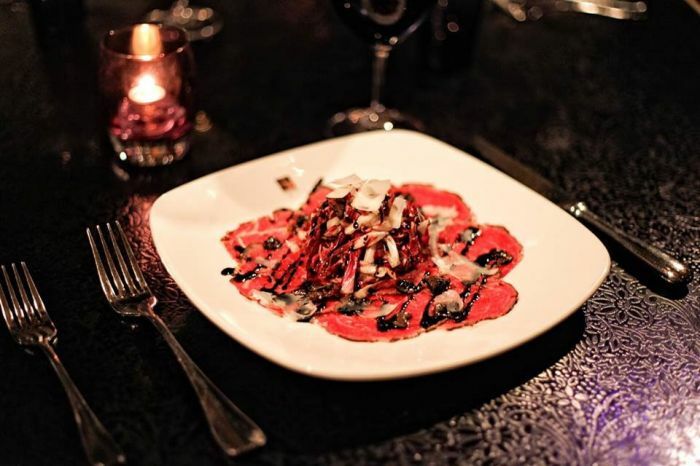 Its other accolades include the Diners’ Choice Award 2015 from OpenTable, TripAdvisor’s Certificate of Excellence Hall of Fame (2011-2015), was named “Best Italian Restaurant in Las Vegas" by Zagat, and it made Gayot’s “Top 10 Italian Restaurants in Las Vegas” list. 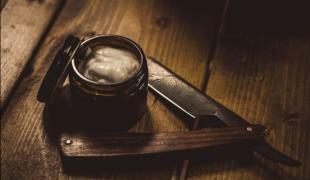 There’s certainly a reason why NOVE continues to top “Best Of” lists, and after experiencing it firsthand, it's clear why. From its outstanding, unhurried service to a wonderfully-curated list of menu offerings and its elegant-yet-cool vibe, NOVE Italiano will most likely remain a favorite among locals and visitors.